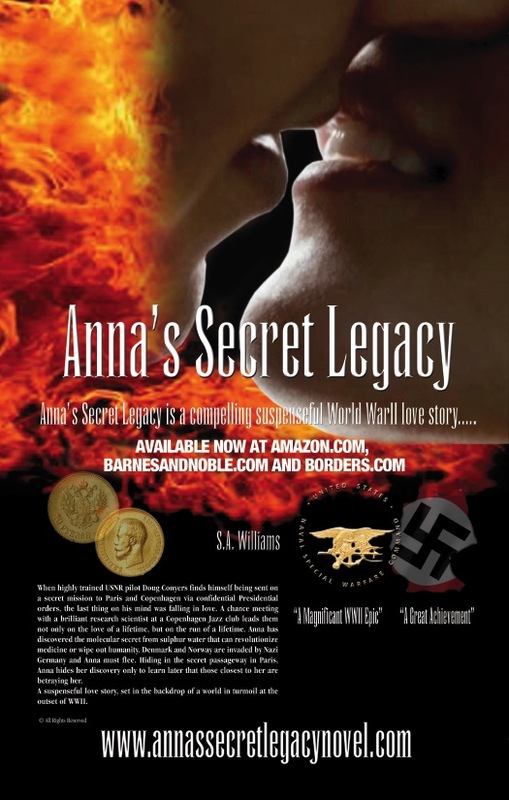 Check www.annassecretlegacynovel.com (the official website) for upcoming events! and more secrets in the secret room! This entry was posted in Anna's Secret Legacy, Anna's Secret Legacy Blog, Annas secret legacy novel, Banks, Book Blog, Book Signing, Love Affair, Pressroom and events, Saratoga, Scientific Discovery. Bookmark the permalink.